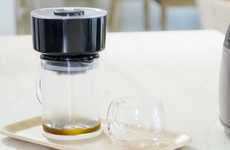 Cold brew coffee has become all the rage amongst Millennial consumers who favor it for its less acidic flavor profile and its easy-to-make recipe, so the Soulhand Cold Brew Coffee Dripper comes as a more formalized way to create the caffeinated drink. 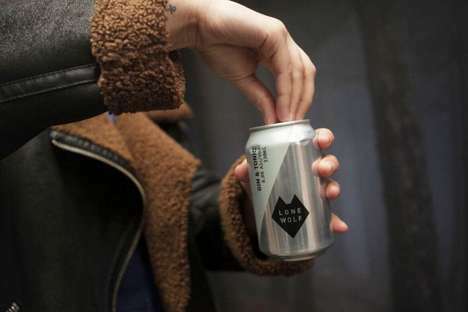 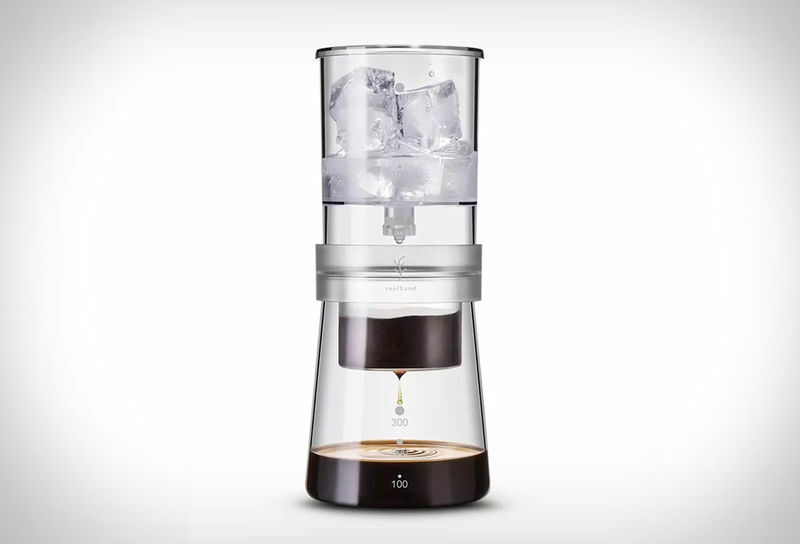 The brewer works by having ice, cold water or hot water placed in the upper portion and left to brew for several hours to create a brew of your choice that is balanced and smooth. 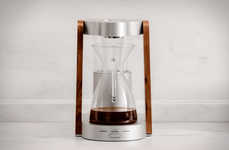 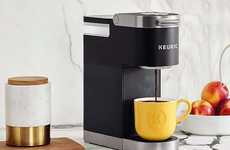 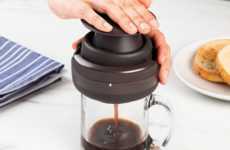 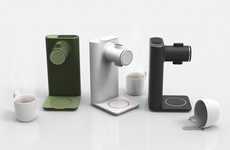 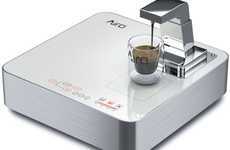 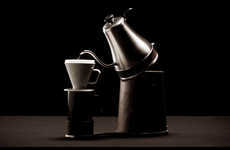 The inexpensive coffee maker is crafted from FDA-approved materials and doesn't require any electricity to be used to make it suitable for use anywhere you desire. 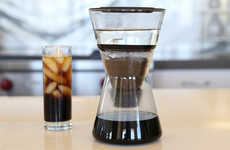 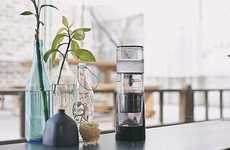 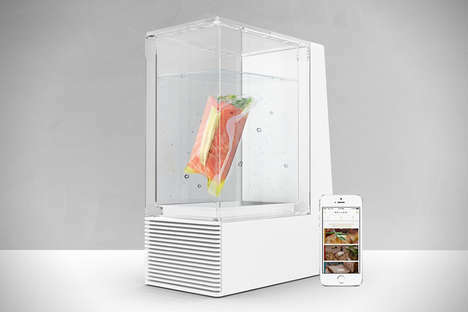 The Soulhand Cold Brew Coffee Dripper speaks to an increased preference for at-home artisan methods to create premium food and drink to decrease reliance on retail establishments.